PHRF Handicaps are NOT required for any of the cruising divisions. 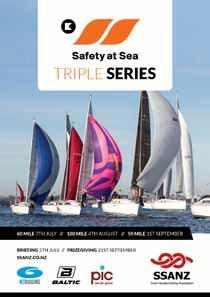 3.5 Each yacht in NZ RiggingDivisions 1 and 2 & PIC Marine Insurance Divisions 1 and 2 shall hold acurrent PHRF certificate. Bring together parties interested in the advancement of or participation in short-handed sailing and to exchange and advance short-handed sailing techniques. Promote short-handed racing and to increase its acceptance by the yachting community and the general public. Organise and stage successful short-handed racing in New Zealand waters. 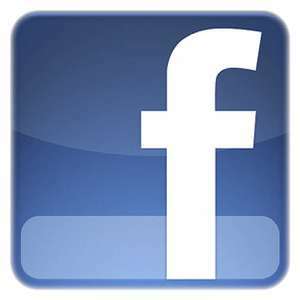 SSANZ is now on Facebook. SSANZ would like to thank the following companies for their support. 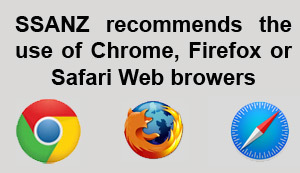 Please click on an appropriate logo to link to their website.